Lately I find myself shooting close to home. There’s a lot of nature on my piece of the island, and I like it that way. Birds fly in to roost or feed in the trees. During migration you never know what will arrive. About two weeks ago, there was a thump on the window, and I knew an unfortunate bird had flown into the reflection of deceiving glass. It’s a common problem. I always want to help revive the victim unless the collision is fatal. Most of the time the birds are stunned and after a short respite, they’re able to fly off. 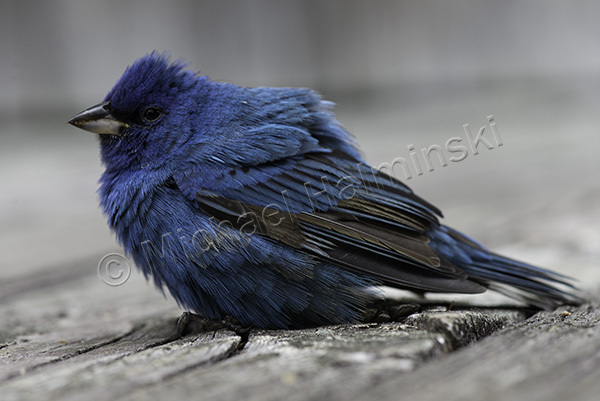 This time I was blown away when the accident involved a male indigo bunting. Preferring more inland habitat, they are rare in our seaside village, but not unheard of. The bunting was dazed and I set up a 105 micro nikkor for a few close ups. 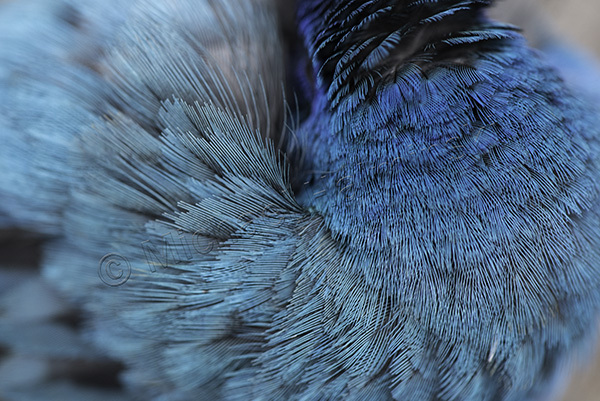 Interestingly, I’ve read their plumage is really black, but because of the way the feathers are structured, they reflect as a brilliant blue in sunlight. Before long he came to and flew away. 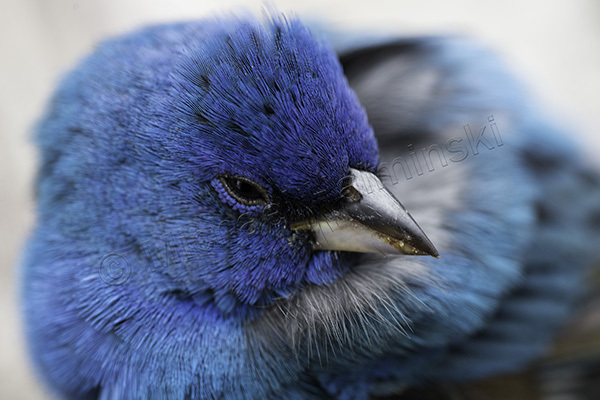 This entry was posted in Birds, Outer Banks, Wildlife on May 20, 2014 by j0jgvm89bj.